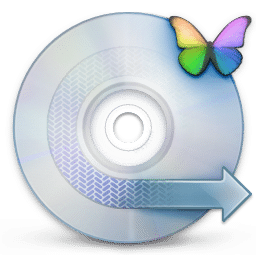 EZ CD Audio Converter (formerly Easy CD-DA Extractor) is all-in-one software: Audio CD Ripper, Audio Converter, Metadata Editor, and Disc Burner. Easy to use and provides best audio quality. The software can rip audio CDs, make copies of discs, convert mp3, convert audio files. Also it can burn audio CDs, MP3 CDs, and data discs. 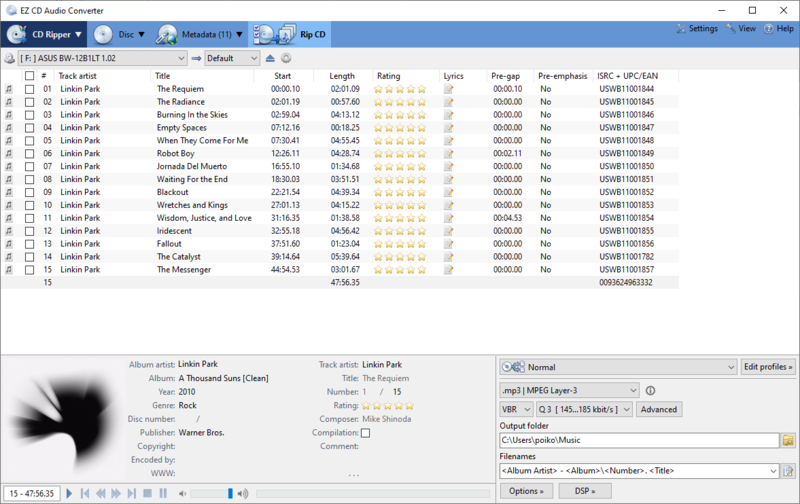 EZ CD Audio Converter supports all popular audio file formats. Such as 3G2, 3GP, MP1, MP2, MP3, Windows Media Audio (WMA), Ogg Vorbis (OGG), MP4, M4A (AAC and Apple Lossless). Also it supports AAC, aacPlus (HE-AAC, AAC+, HE-AAC+PS, eAAC+), FLAC, Musepack (MPC), WavPack (WV), WAV, AIFF, Monkey’s Audio (APE), CUE and M3U. Further, the Nero Digital (Nero AAC) is supported if you have the Nero Burning ROM installed on your computer. Converts audio CD to MP3, and cda to MP3. Rips audio CDs with accurate error detection. Automatically downloads metadata with high resolution cover art. Detects CD-Text, Pre-Gaps, Pre-Emphasis, Catalog, and ISRC properties of an audio CD. On-the-fly conversion to the selected audio format. 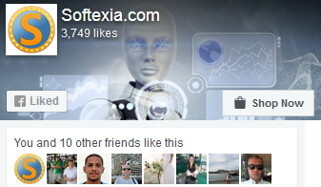 Moreover, it can create an exact image of the original audio CD with its Disc Image feature. Supports single-file and multi-file Cue Sheets (.cue). EZ CD Audio Converter just keeps getting better. I highly recommend this app! would like to know which would be the best software in audio editing ? is it easy cd-da or any other software ?